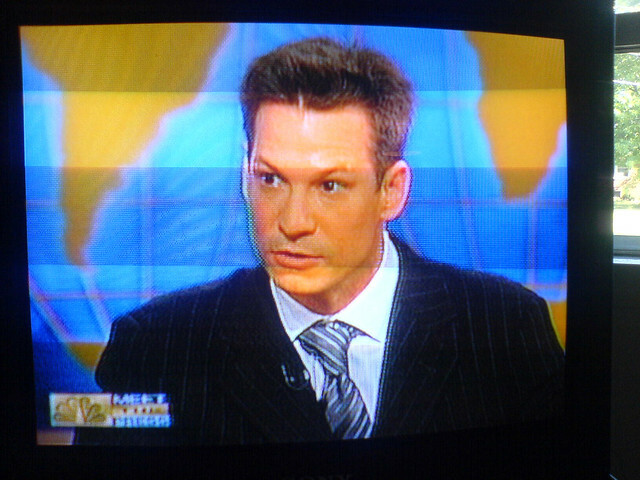 Richard Engel is an American journalist and author who is NBC News&apos;s chief foreign correspondent. He was assigned to that position on April 18, 2008, after being the network&apos;s Middle East correspondent and Beirut Bureau chief. Engel was the first broadcast journalist recipient of the Medill Medal for Courage in Journalism for his report "War Zone Diary". Go to the usage examples of Richard Engel to see it in context!